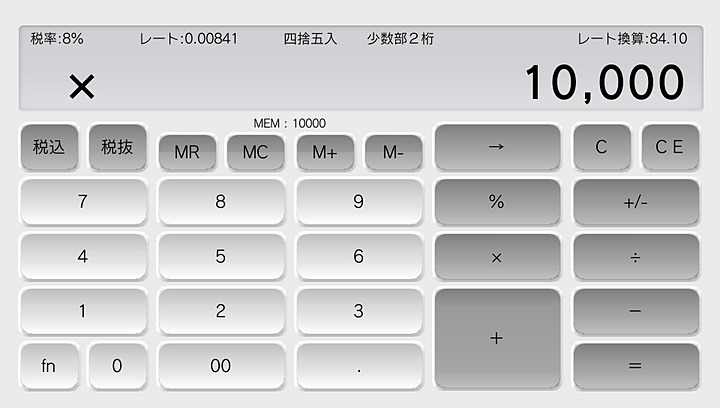 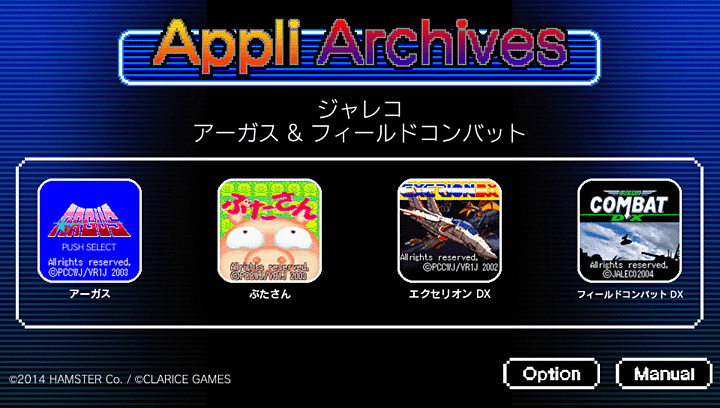 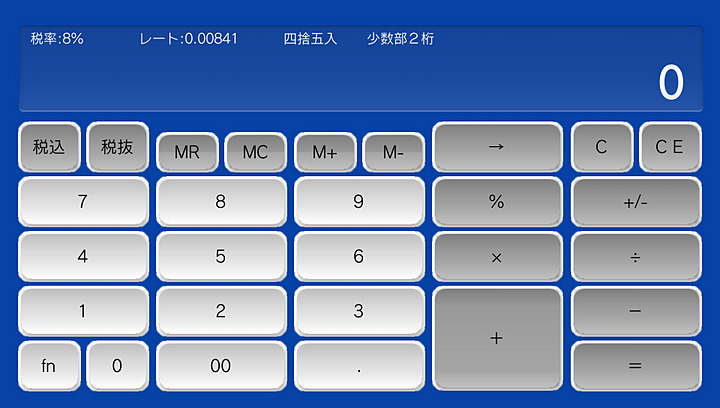 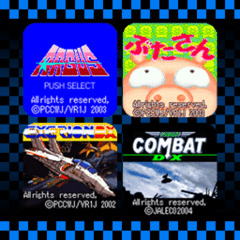 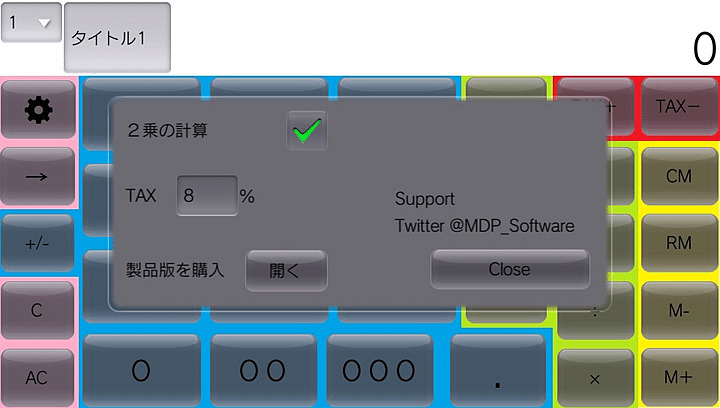 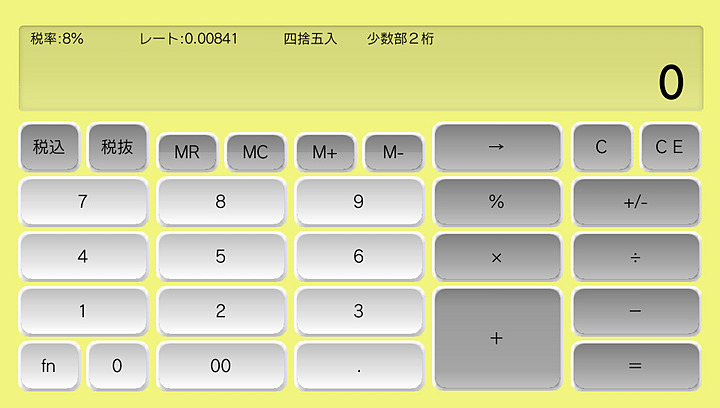 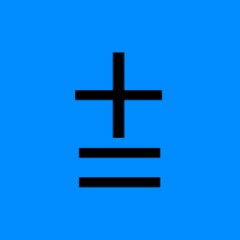 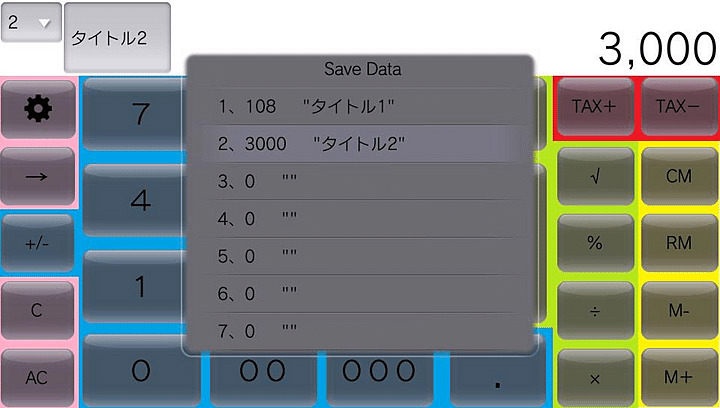 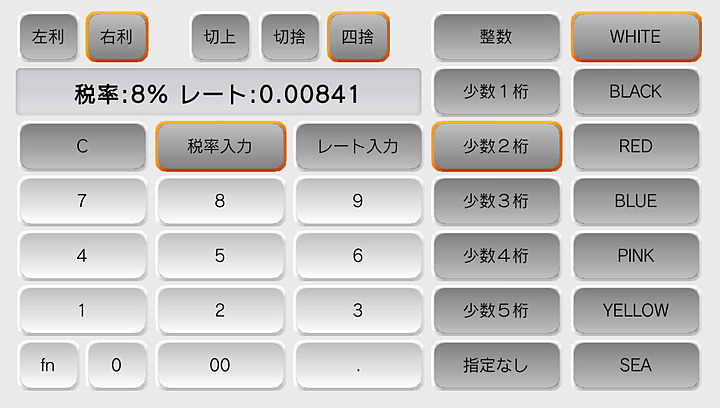 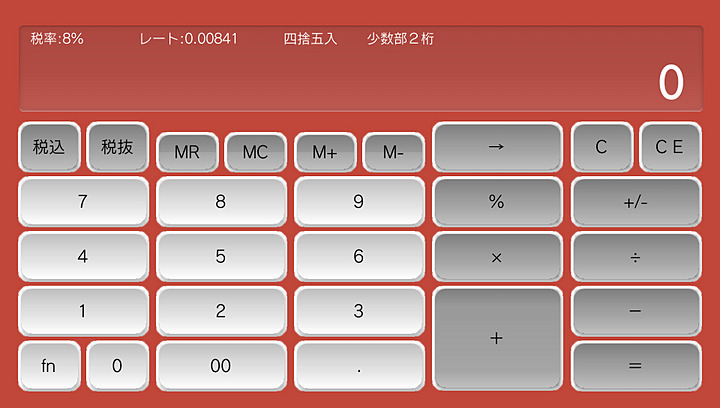 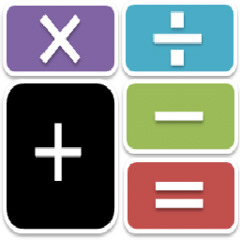 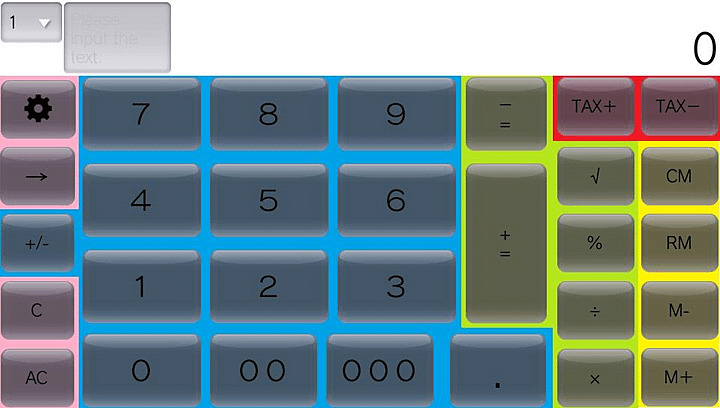 Another calculator with some IAP. 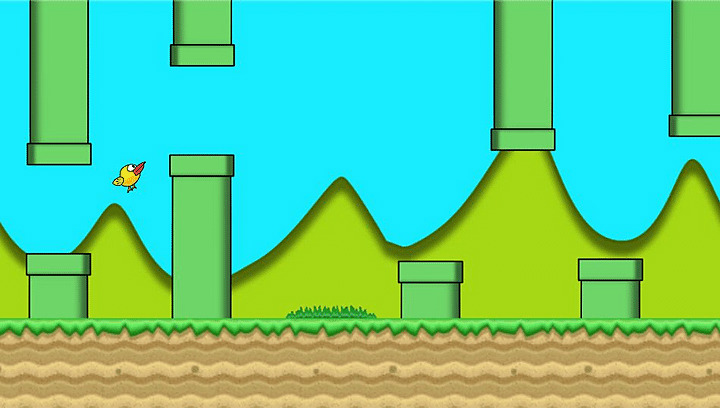 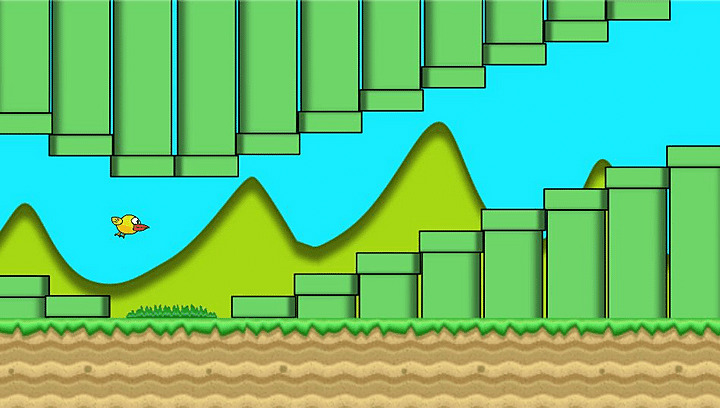 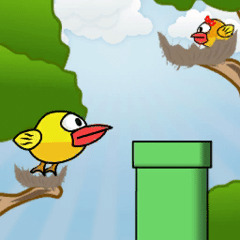 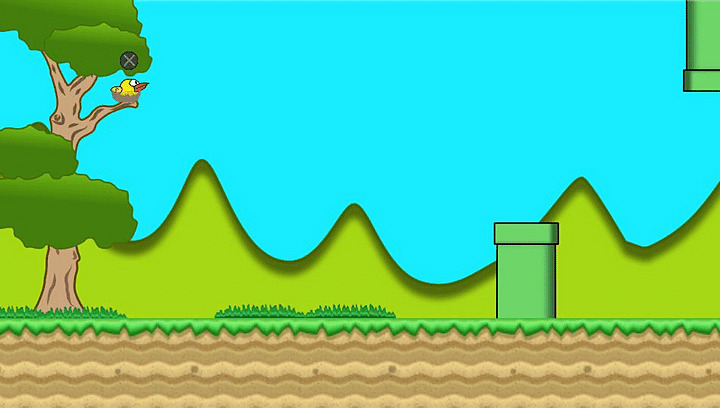 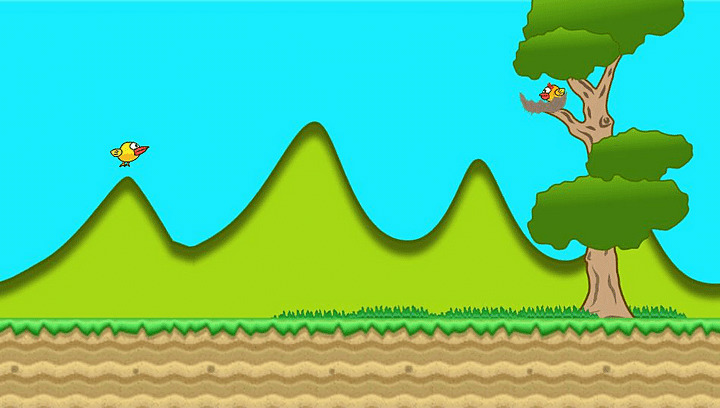 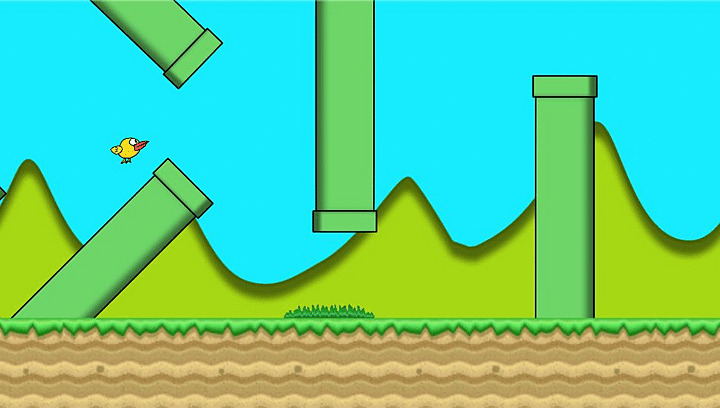 MyFlappy already here with beautiful HD graphics, smooth gameplay and more addictive than ever, I enjoy it now on your PlayStation Vita!!! 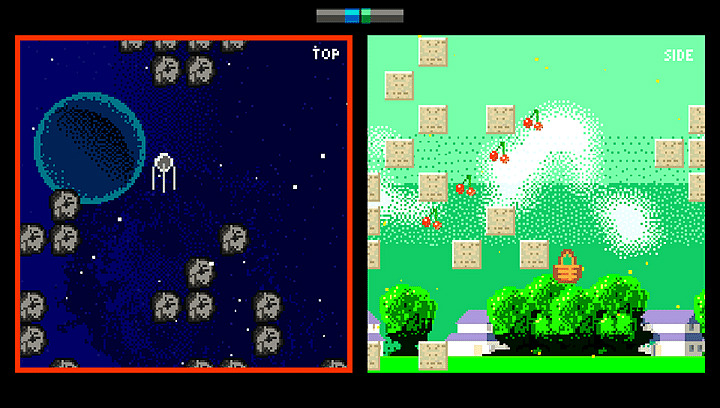 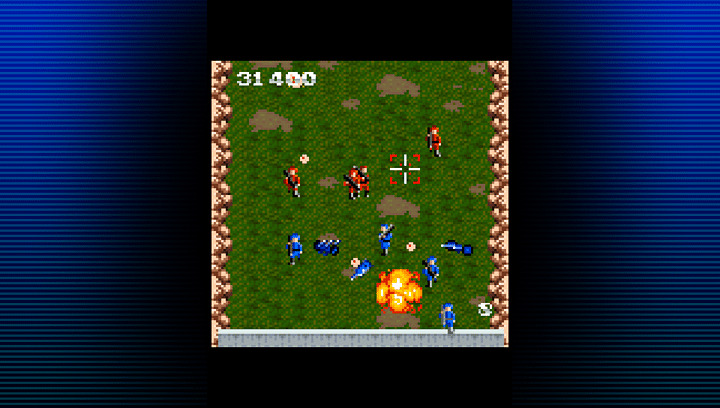 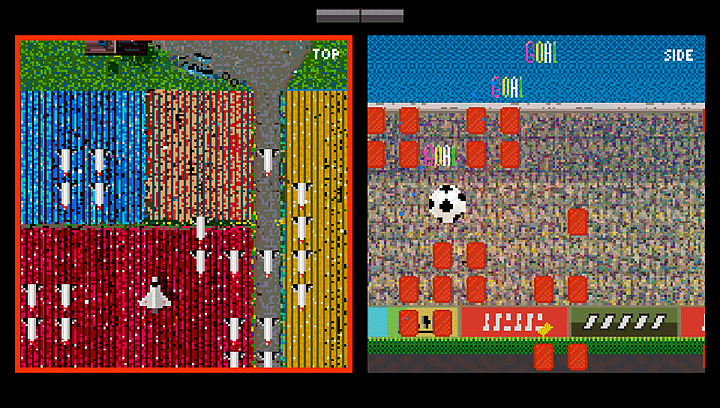 Paneuropa is like playing two games at once: The left screen shows the world from the top, the right screen shows it from the side. 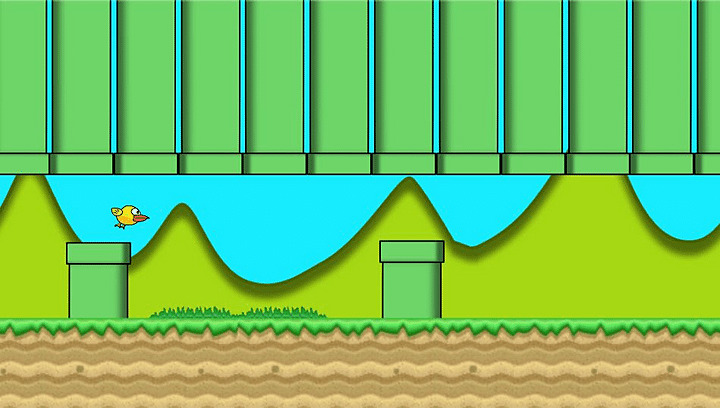 Switch between these two perspectives to make it through the game. 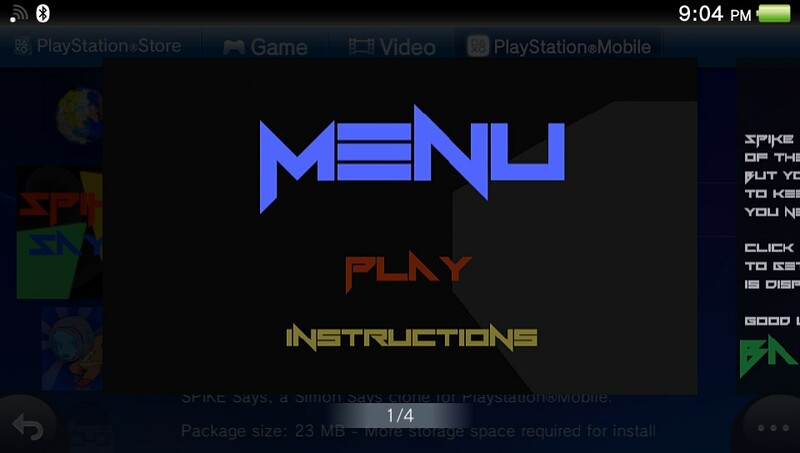 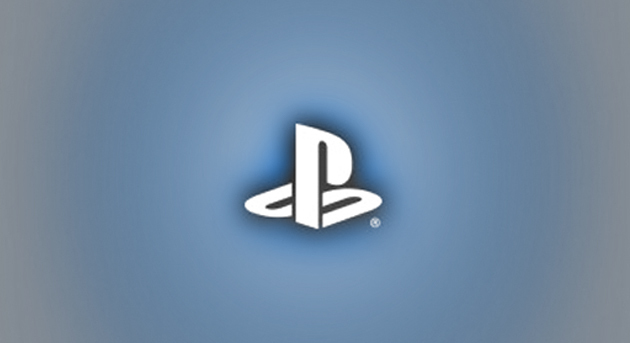 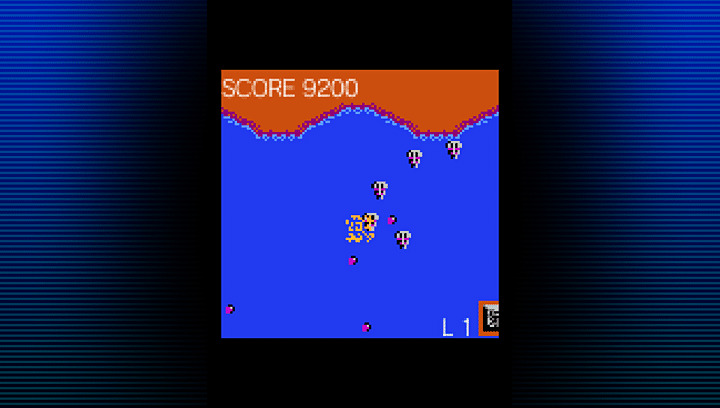 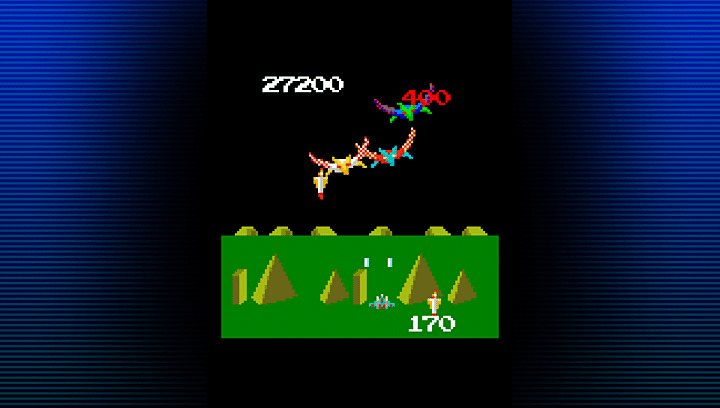 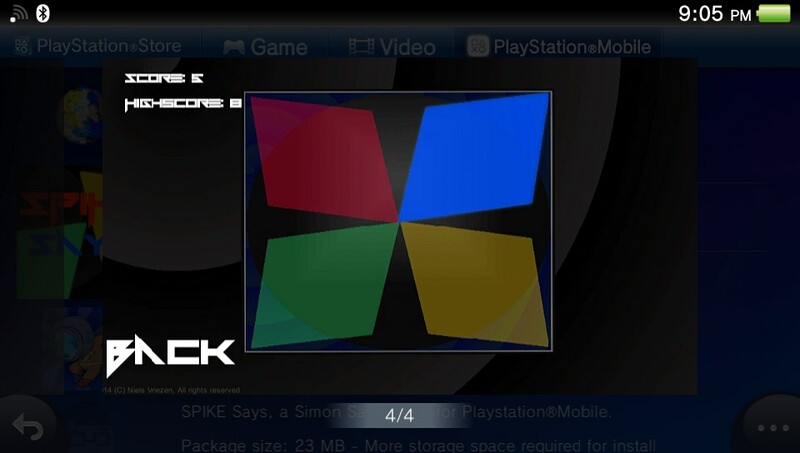 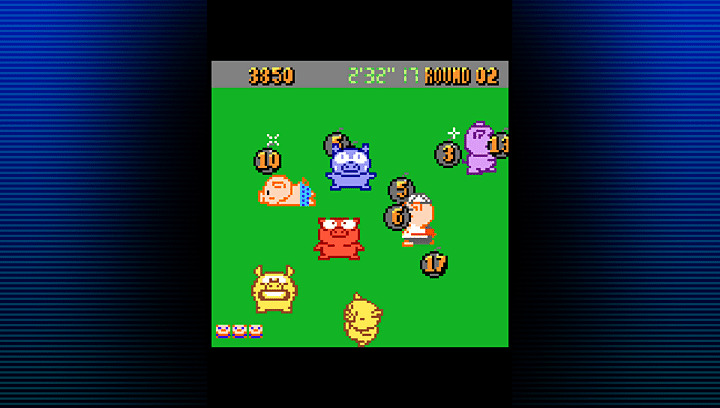 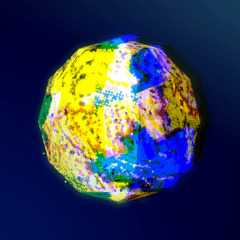 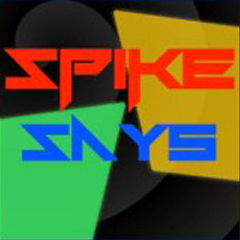 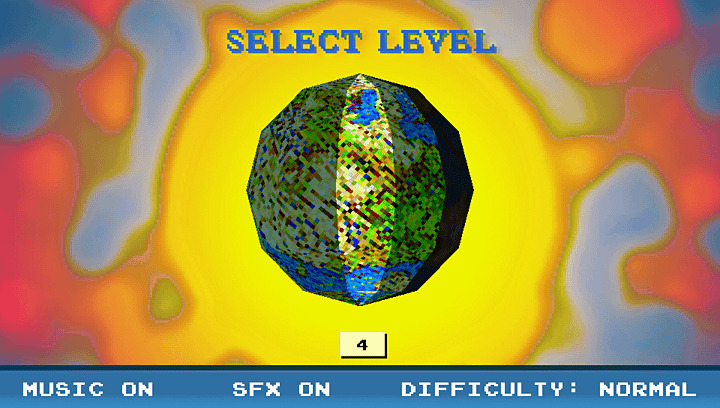 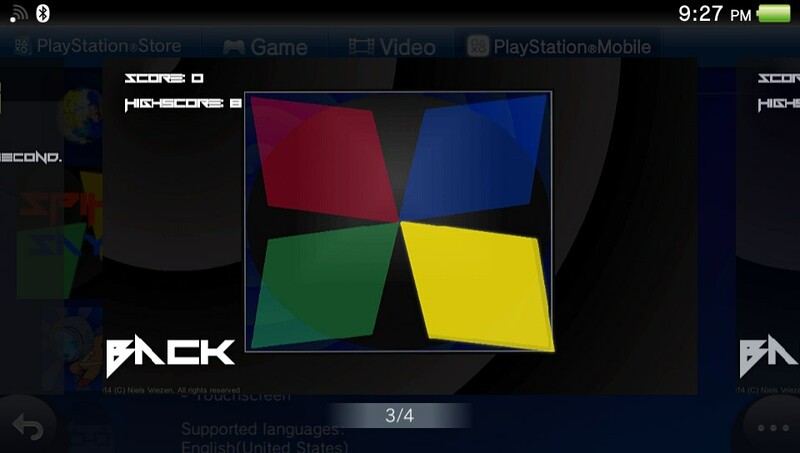 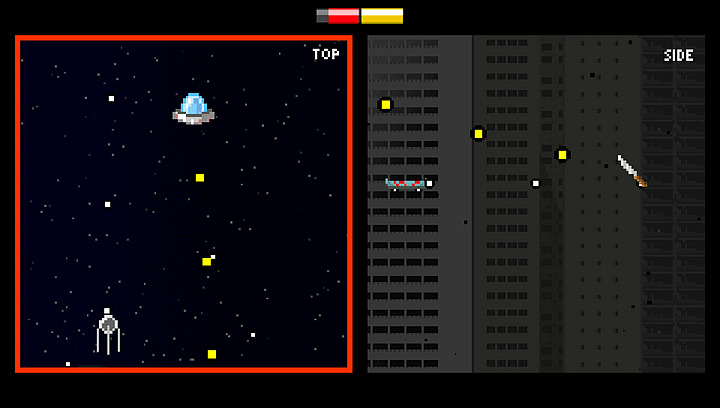 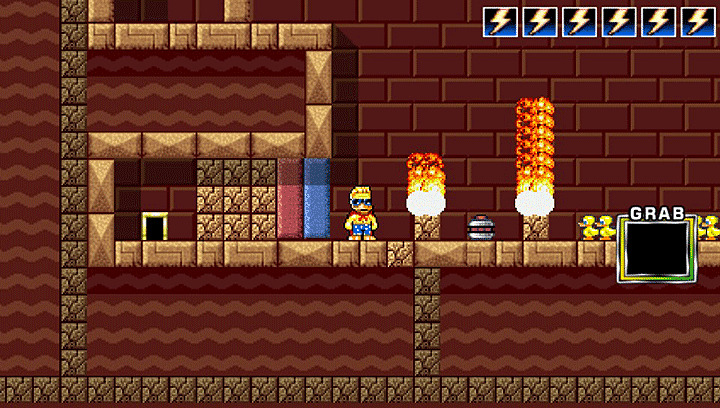 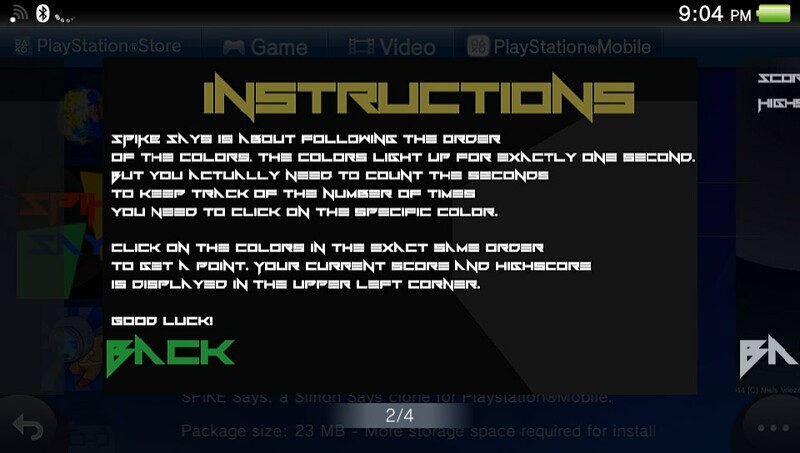 SPIKE Says, a Simon Says clone for PlayStation Mobile. 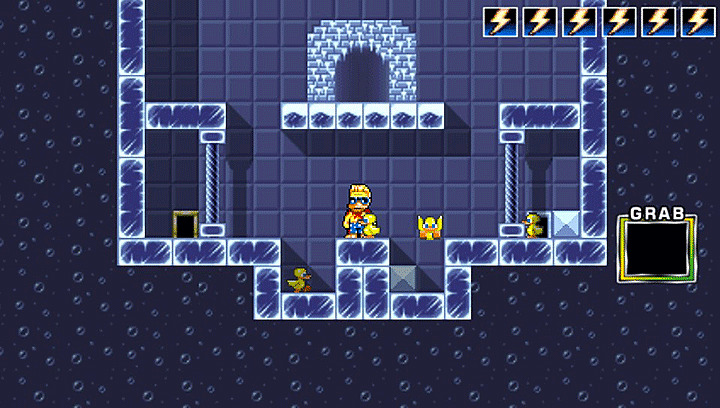 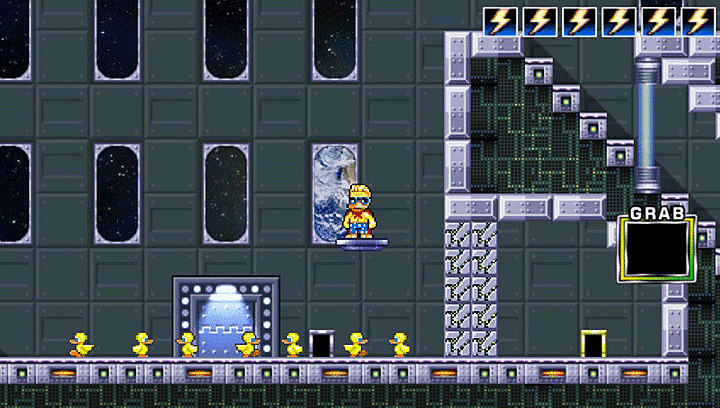 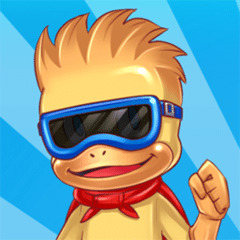 SuperDuck, a mutant superhero, travels through time and space to save as many ducks as possible.